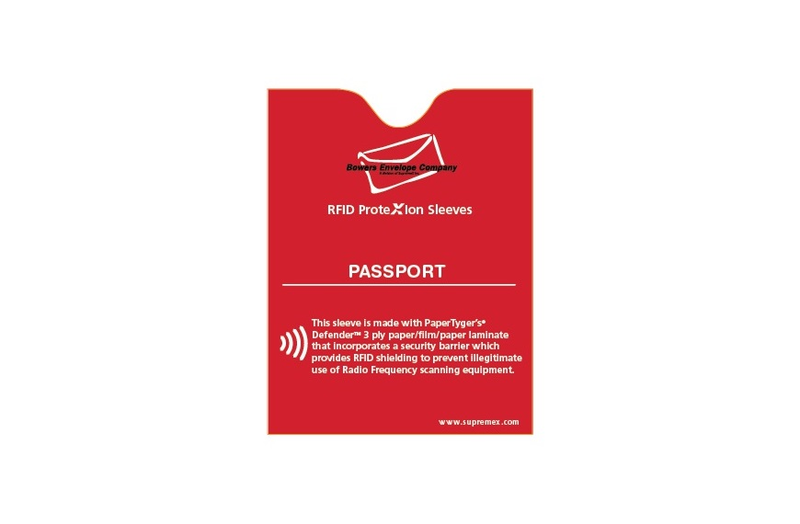 ProteXion sleeves are specially designed to protect your passport and payment cards from unwanted RFID scanning, offering you unparalleled identity theft protection. 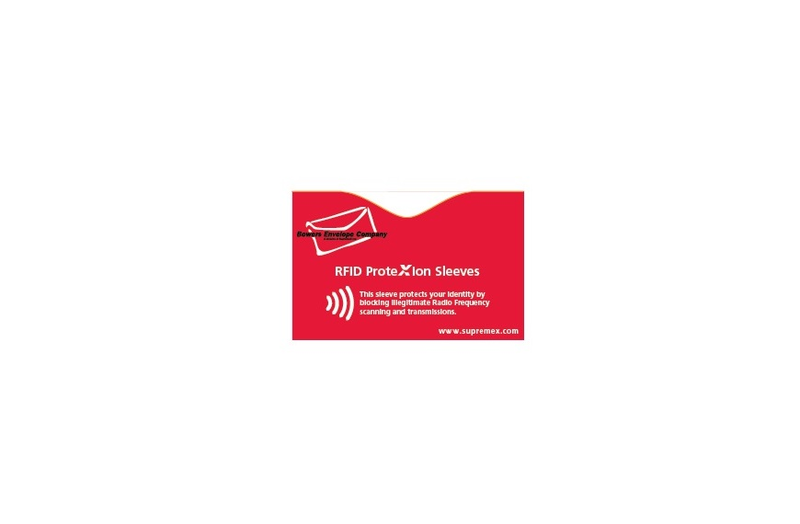 RFID barrier is undetectable and embedded in our patented material. Protect your whole family for the price of a movie ticket. Sleeves will not trigger metal detectors from your pocket. 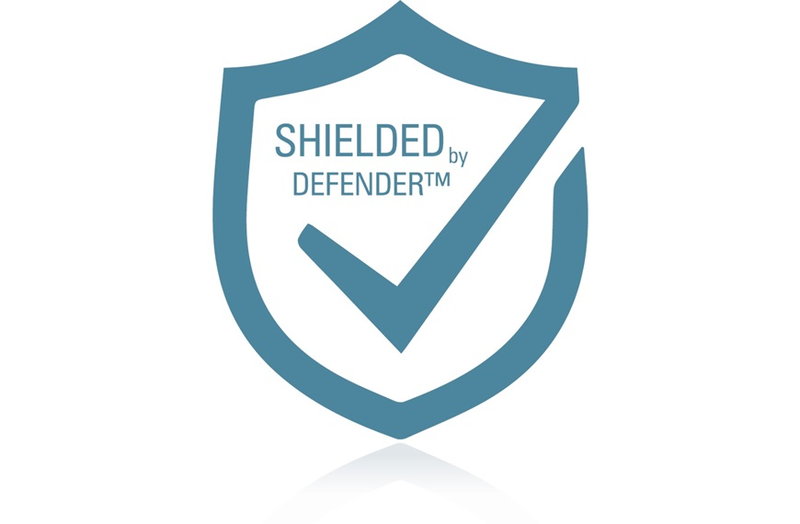 Made from PaperTyger® DefenderTM patented resistant material which is 4-times thinner than any other product available & lightweight for ease of use. Durable, made to stand up over time. No special inks or set up needed.